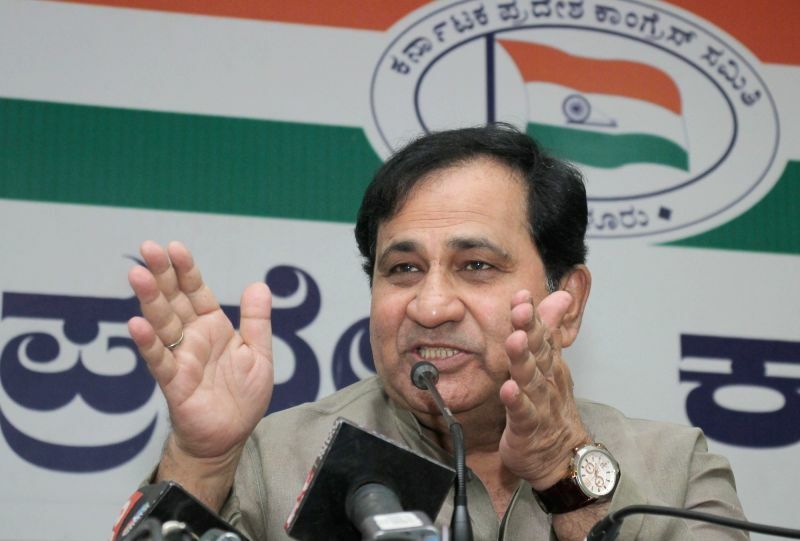 Patna, April 15 : Congress leader and former Union Minister Shakeel Ahmad on Monday said he will contest the Lok Sabha elections as an Independent candidate from Bihar's Madhubani seat. "I have demanded the support of the party. If the party high command does not extend support, I will contest as an Independent," Ahmad told the media at his residence in Madhubani. Ahmad pointed out that a Rashtriya Janata Dal (RJD) supported candidate was contesting against Congress candidate Ranjit Ranjan in Supaul. "If RJD can support a candidate against an official Congress candidate, then why can't the Congress do the same in Madhubani?" "Congress leaders and workers are with me. I will have to contest to defeat the BJP in Madhbani," he said.